Happy last day of March! 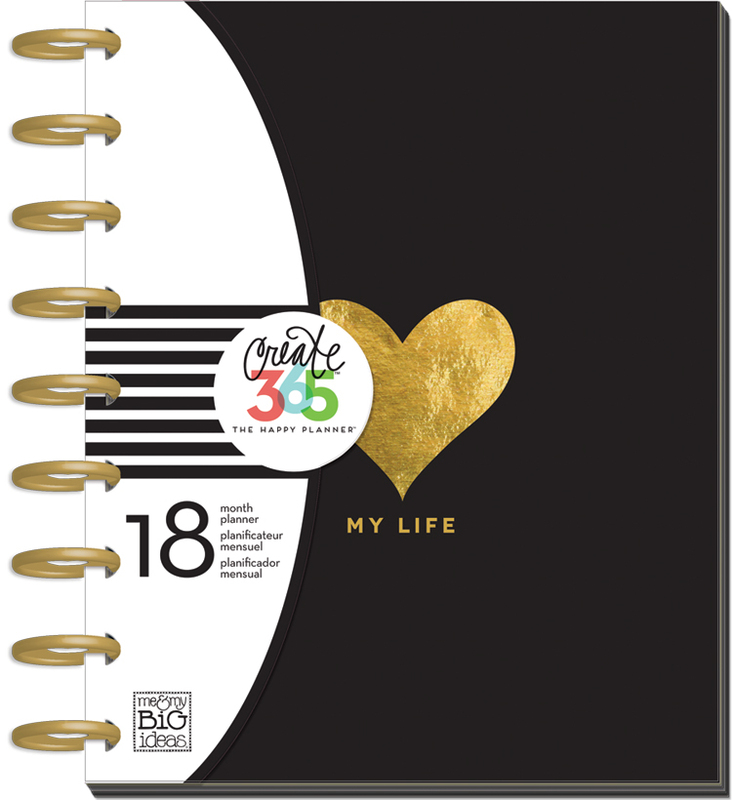 Tomorrow we somersault into April, and mambi Design Team member Theresa Doan is ready and prepped in her Happy Planner™ with this gold & black monthly spread. We love how Theresa used washi tape to mark important dates, and spread over a span of days to chunk a multi-day event like 'Spring Break' together. 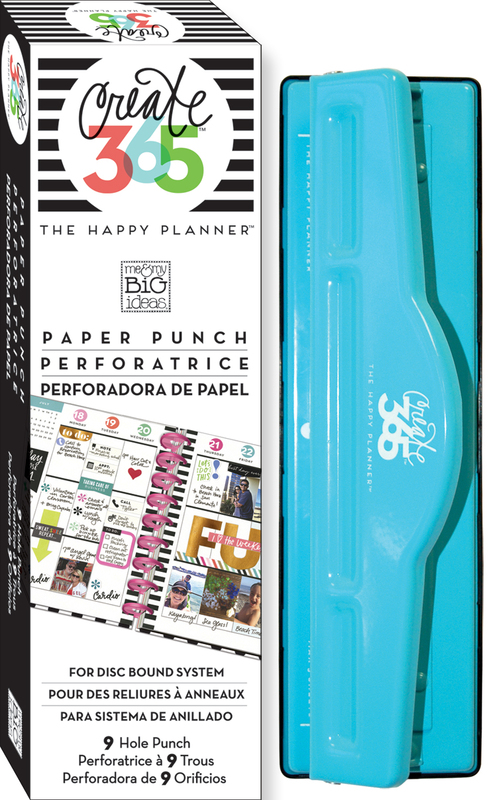 She also used The Happy Planner™ Punch to add an inspirational POCKET PAGES™ card to the middle of these pages. Easy as 1, 2, PUNCH! Shop supplies Theresa used by clicking on the items below.